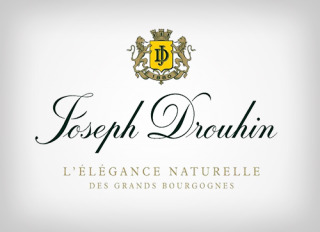 Founded in 1880, Maison Joseph Drouhin is firmly rooted in the soil of Burgundy. In 1918, the Maison's philosophy was defined by the founder's son, Maurice Drouhin. 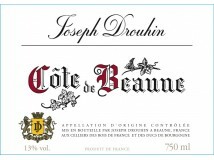 Initially centred on Beaune, Maison Drouhin's estate was enriched with vineyards in which each plot enjoyed a specific "climat". 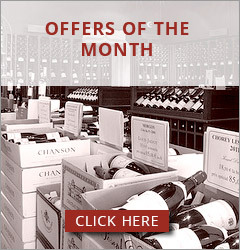 Beginning with the "Clos des Mouches" in 1923, then adding the "Clos des Chênes" in Volnay, the "Amoureuses" at Chambolle-Musigny, and then in 1968 the Grands Crus at Chablis and the Domaine de Vaudon. 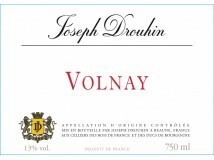 Currently the Domaine Drouhin covers a total of 73 hectares and has chosen to follow an organic and biodynamic approach. 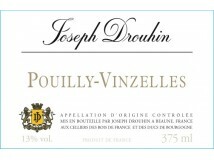 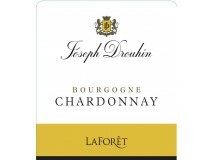 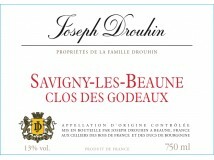 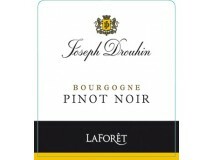 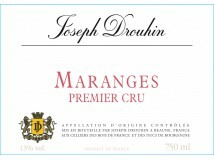 For 25 years Maison Joseph Drouhin has also had an estate in Oregon, USA, planted with Pinot Noir and Chardonnay grapes.